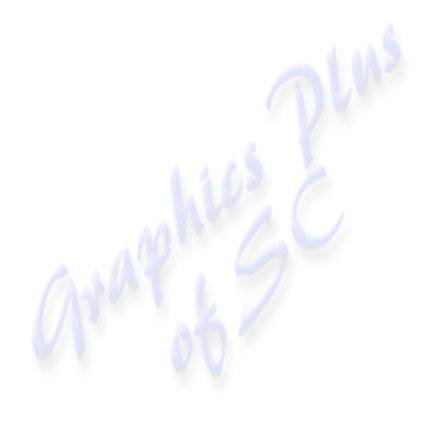 Graphics Plus of SC LLC was started in 1998 in Columbia, South Carolina. However since 1989, we have been in the business of large format graphics and digital printing. We can do products from simple lettering to full wraps. We can do window graphics. Please take a moment to view the photos in our EXAMPLES section of our website.